WoolSafe is a world-wide organization dedicated to the promotion of quality care for wool and synthetic carpets and rugs using tested products, approved companies and services, and comprehensive training. 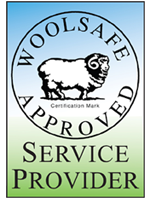 The WoolSafe Marks are Certification Marks registered worldwide. 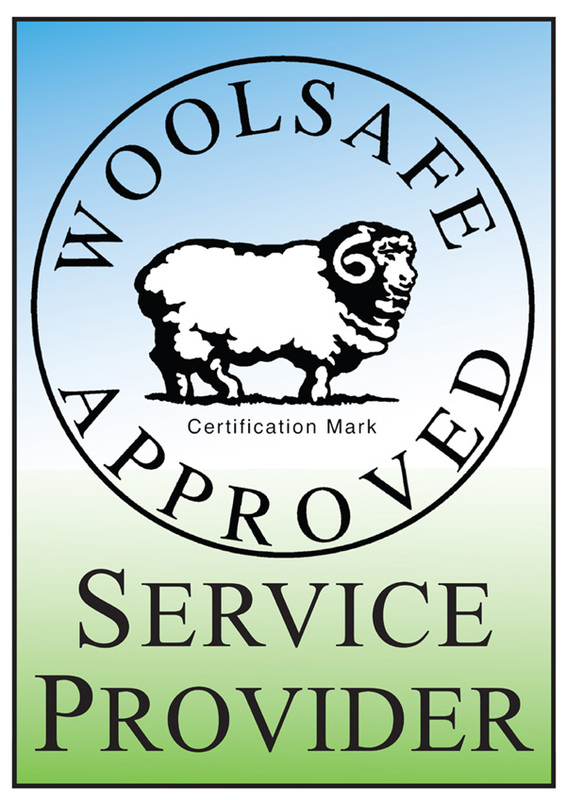 WoolSafe has run a certification program for carpet maintenance products suitable for carpets and rugs made from wool and other natural and quality man-made fibers since 1991. 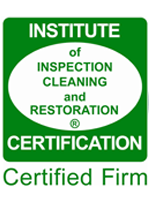 In 2007, a new "green" certification was introduced for environmentally responsible cleaning products. WoolSafe has run specialist training courses for professional carpet and textile cleaners since 1999. Company owners and technicians passing the WoolSafe Fabric Care Specialist course and exam, and meeting stringent qualification requirements can join the network of approved Service Provider companies in different countries, including the USA and Canada. WoolSafe provides technical literature, manuals, textbooks and information leaflets related to carpet and rug maintenance. Specialist in-house training can be arranged for custodial staff involved in cleaning or customer services. 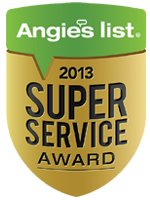 WoolSafe staff are happy to give maintenance advice to carpet or rug owners. A collection of technical papers and research results are available to network members and chemical licensees. Who Benefits From The WoolSafe Programs? Cleaning professionals are given the confidence to clean wool - as well as advanced generation synthetic - carpets, rugs and other fine textiles, knowing that they are using carefully tested and certified products, which will not only achieve excellent results, but significantly reduce the risk of expense due to complaints. When cleaning professionals join our network of Approved Service Providers they will benefit from the strength of the WoolSafe brand and marketing, as well as expert support services. Fiber producers can be assured that no damage is done to their fibers, including coloring, or any applied finishes by the use of unsuitable carpet maintenance products. 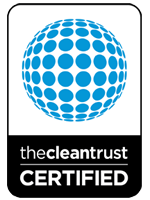 Cleaning chemical manufacturers can demonstrate that their carpet maintenance products have been independently tested and have achieved the highest standards in performance and safety. 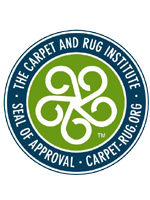 Carpet manufacturers, distributors and retailers can, by specifying that only products approved by The WoolSafe Organization are used to maintain their carpets or rugs, have peace of mind that the useful life of their products is not shortened by color migration, color loss, rapid soiling or pile fiber damage. Consumers can be assured that when they use WoolSafe-Approved spot cleaning products on their carpet or rug, these products are safe, as well as effective. When the time comes to have their carpet or rugs professionally cleaned, they can entrust their carpets and rugs to WoolSafe-Approved Service Providers who use WoolSafe-Approved Products for cleaning and maintaining them. Carpets made from wool and other quality branded fibers are chosen with care and represent a sizable commercial investment both for home owners and commercial establishments. This investment can now be protected by proper maintenance and cleaning using WoolSafe-Approved products and WoolSafe-Approved Service Providers.